Q: How long does the entire divorce process take? A: This depends on a variety of factors. Some of these factors include the grounds for divorce, if a spouse is contesting child custody, if there are issues involving division of assets, and more. The location, including your county, also influences this as well. Because of these factors, a divorce can take anywhere from a few weeks to a few years. Q: What does “joint custody” mean? A: Joint custody is defined as an arrangement in which both parents will be actively involved in their child’s upbringing, including the making of big decisions related to aspects of the child’s life. These aspects include but are not limited to, choice of education, religion, dental, medical treatment, and other big decisions in the child’s life. Q: How much in child support payments can I expect to receive from my spouse if I am awarded child custody? A: This depends on a variety of factors, including the state in which you reside. Some of the factors that are taken into account are your spouse’s income and any special needs the child may have. Q: Does my child support automatically amplify in the years after my divorce decree is finalized? A: No. If you hope to have child support payments increase, you must file a petition to change your child support guidelines. Q: If I have been ordered by the court to pay child support to my ex-spouse and I become terminated from my job, does my child support stop automatically? A: No. It is your duty to request that the court adjust your child support by modifying, reducing, or temporarily ending the child support payments until you have gotten a new job. Don’t just stop payments without taking further action first. 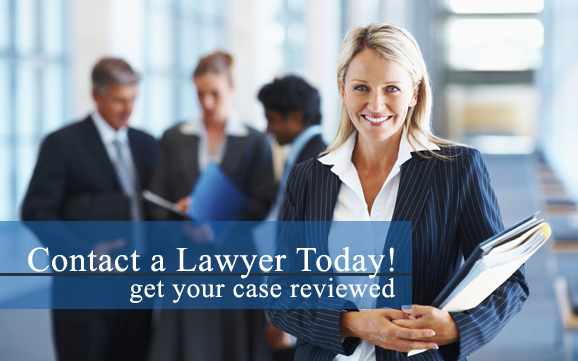 For more information, contact a family law attorney in your area today. A: An uncontested divorce is a more simplified process that a married couple can choose if they have reached an understanding on all issues involving the marriage, including child custody and child support payments, visitation, alimony, division of assets, and more. Q: How do I officially inform my spouse of the divorce? A: If you choose to divorce your spouse, it is required that they are served divorce papers, which acts as official notice.